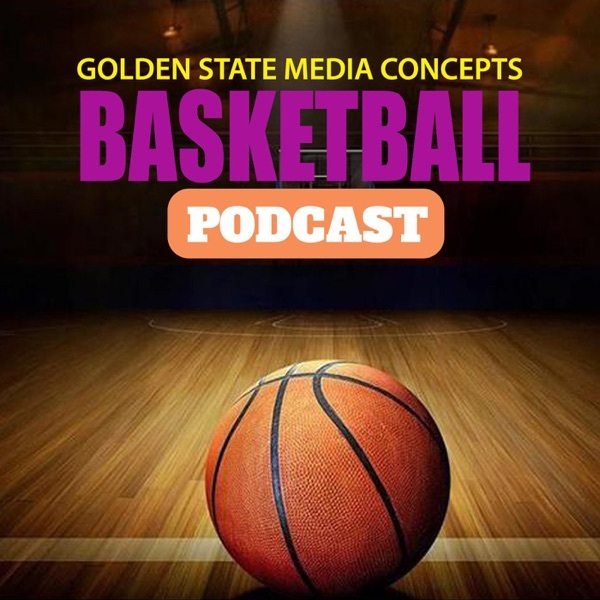 In today's episode of the podcast, Pauline gives her listeners of a recap of the match ups from around the NBA. The highlight of the night was Russel Westbrook's 75th career triple-double and what that means for his career and the OKC Thunder. She then continues onto discuss where Lance Stephenson has ended up for the next three years, despite his team hoping for the last three seasons. To end the show, the McDonald's All- American game is highlighted, as the top recruits from across high school basketball are showcased.